Town Hill Auto Repair Service has been providing exceptional customer service to the Bedford PA area for 20 years. At Town Hill Auto Repair Service, nothing is more important than complete customer satisfaction. Unlike other dealers, ALL of Town Hill Auto Repair Service Professionals are factory trained and Master Certified to ensure that your repair will be fixed right, the first time, EVERY time. Our skilled technicians use state-of-the-art equipment to ensure you the best experience. A Napa Certified Auto Repair Center you can drive with confidence knowing that your auto repair in Bedford PA is backed by Napa’s Nationwide Warranty! 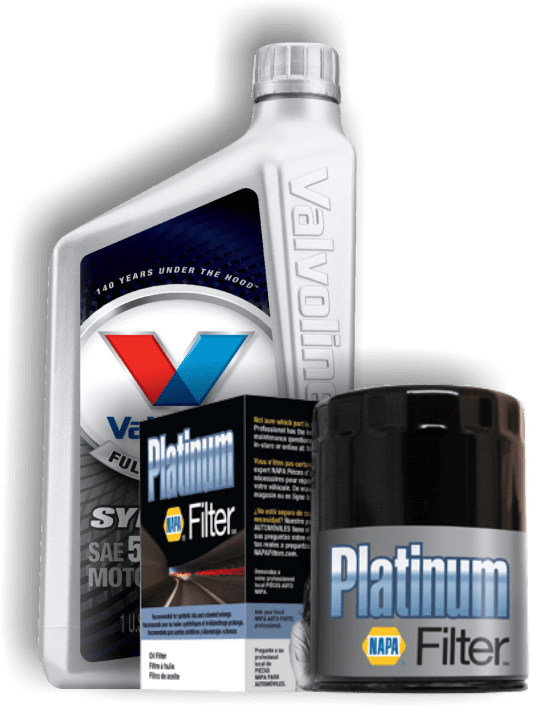 As a Valvoline Authorized Quick Service Facility you can trust that our factory trained technicians are using the best oils and lubricants for your car. Available in a variety of products to keep your car happy and healthy for the long haul. Combine that with the fact that we are a Certified Napa Service and Repair Center and you can rest assured your getting the best service, parts at the best prices! Make sure to talk with your service advisor about the advantages of each of our Valvoline and Napa products. Town Hill Auto Repair in Bedford PA wants to help get you back on the road with the Napa Auto Repair Credit Card. This credit card is there to help with those unexpected expenses that come with auto repairs. 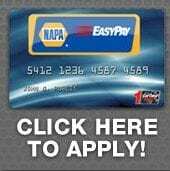 Sometimes when the budget gets a little tight and auto repair or servicing is needed to get your car, truck, van or SUV back on the road, it’s good to know that the Napa EASYPAY Credit Card is there for you. Keep in mind every auto repair service that Town Hill Auto Repair does is backed by Napa’s – 36 Months/36,000 mile warranty good at Napa Certified Auto Repair Center Nationwide! From the beginning, Town Hill Auto Repair Service in Bedford PA has been dedicated to extraordinary service, often including what other auto repair service garages in Bedford charge additional for. One thing that will never change is the Town Hill Auto Repair Service in Bedford PA commitment to providing quality service. This has resulted in loyal customers that have been faithful over the years; and it’s the Town Hill Auto Repair Service staff that keeps making the difference in that regard. The fact that all team members are ASE Master Mechanics; factory trained on all makes and models is not just a coincidence… it’s our standard! Our Napa Auto Repair Service staff in Bedford PA looks forward to serving you – We Actually love our Job! 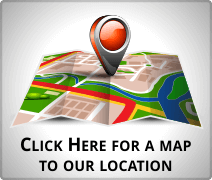 Our Auto Repair customers can count on personalized dependable automotive repair service. Our automotive repair service staff takes pride in their work – We want to make you a customer for life! Our priority number #1 is customer satisfaction and following through with our automotive repair commitments. Call Town Hill Auto Service in Bedford PA to have our customer service professionals answer any questions that you may have. Our careful approach to customer relations guarantees that we can provide the services you need, and, in a time when every dollar saved matters.